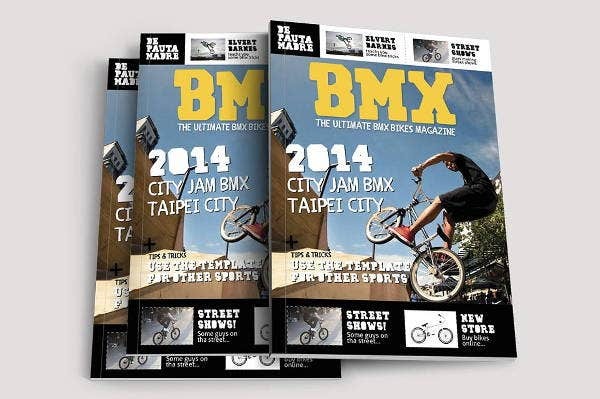 When designing a magazine, it is important to keep the genre or beat in mind. 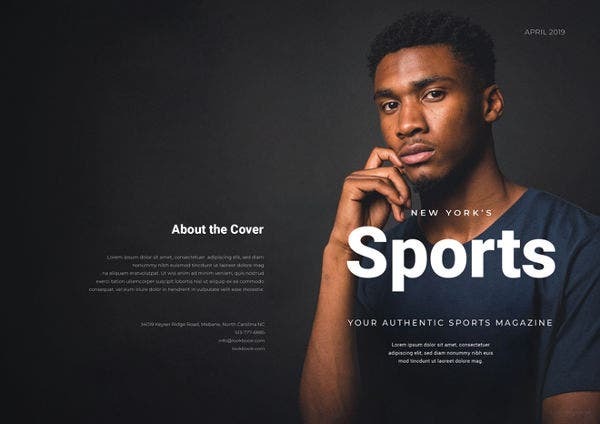 A sports magazine has to be approached differently than a fashion magazine not just in terms of content but also in terms of graphics and designs. And this is where things get difficult for people who are new to designing. Well, the best solution is to take help from the templates available online. 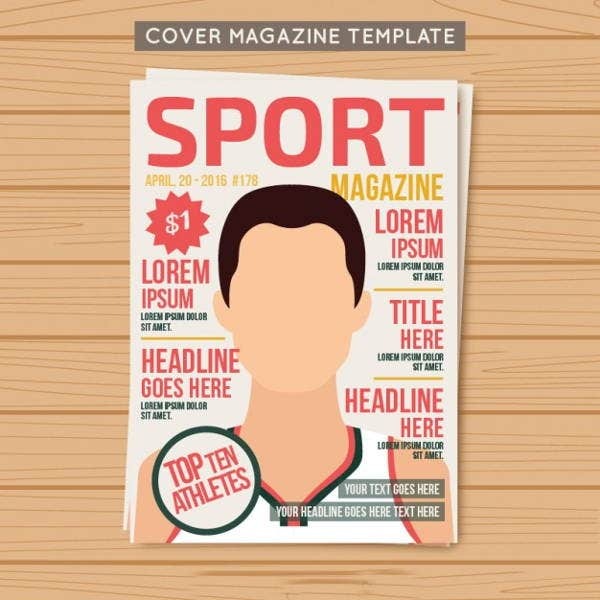 We have few templates designs that you can use to create a sports magazine. We hope you like these templates. 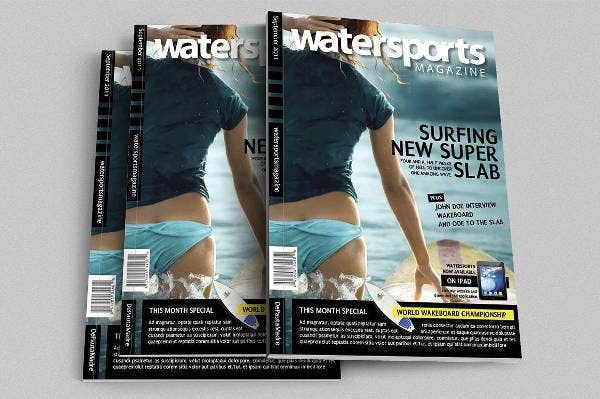 This is a 28 page magazine template and there is different on every page with different layout. 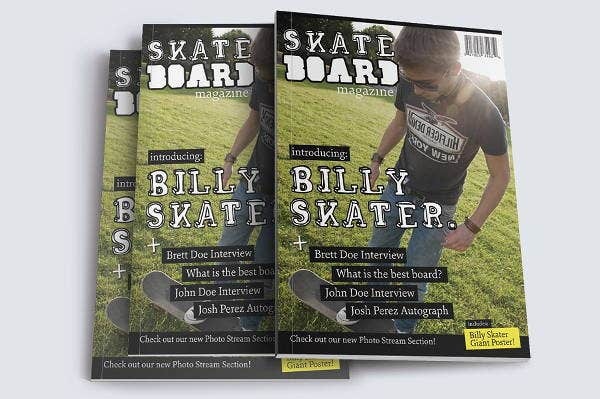 The sports this template focuses on is skateboarding but since the template comes with smart layers, you can make all kinds of changes, also the sport that you want to feature. This template is for the cover page of a sport magazine. The design is contemporary and solid and uses all pastel colors. You can customize it on photoshop as per the requirement and it is ready to print. The quality is absolutely premium . If you are only looking for a cover page design, you should go with this template for sure. 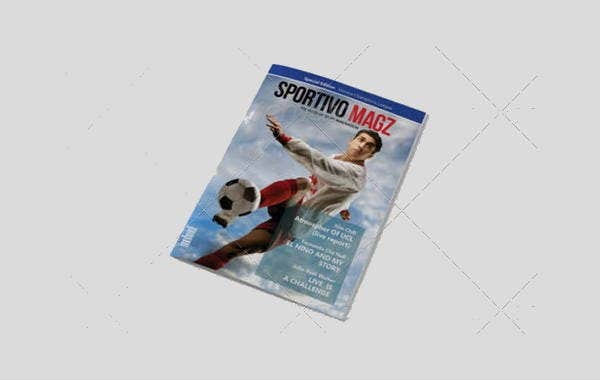 In this sports magazine template you can find 30 unique pages as each of the page has a different design. This is an A4 size magazine and the format that it comes in is InDesign, which is in Indd and Idml. Not only this but you get 5 fonts for free with the templates. You can use these fonts while adding text to the template. The font that come with the template are EB Garamond, Raleway, Coolvetica, Bebas and PW Signature. 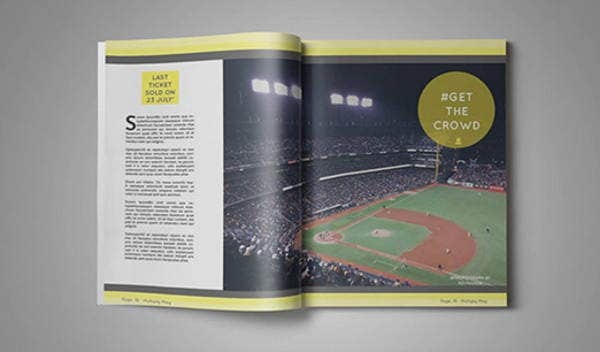 Sports magazine designs are required to look a certain way and not everyone can perceive and then pull off the design that clicks. But with some templates, you can get the most appropriate of designs and you can use them instantly. 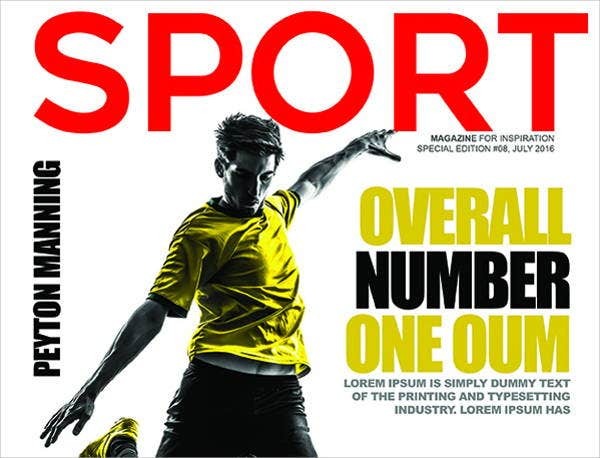 Extremely easy to edit, this template is great for anyone who is looking for a high quality nice design for a sports magazine. The template comes in A4 and US letter size. There are a total of 26 pages included in the template. It comes in three different format which is Indesign, Word and Photoshop. 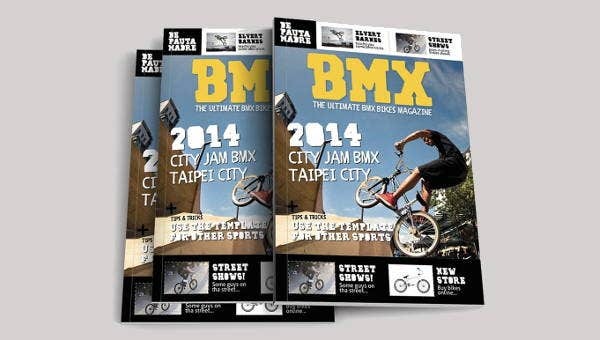 This is one of the best magazine templates that we have on the list. It comes with free icons and free fonts. Every page in the template is fully customizable so that makes editing very easy and convenient. These are some very helpful templates. Most of these come with ample amount of pages so you are definitely not going to run out of design inspiration. We suggest you trying these templates and save your time and money. 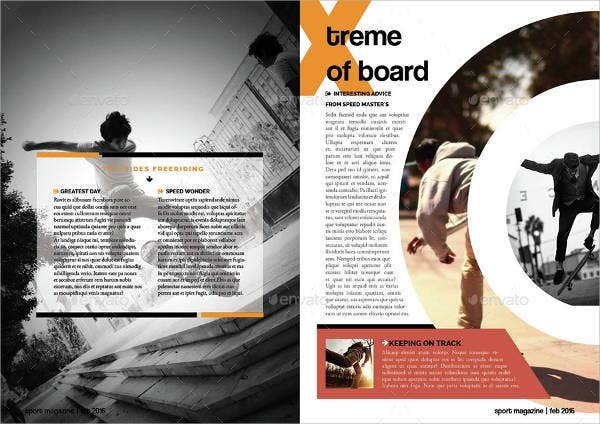 It is easy to work on templates and edit them than working on the magazine design right from the start.